When Zia Records celebrates Record Store Day (Saturday, April 21), they celebrate for a whole week. 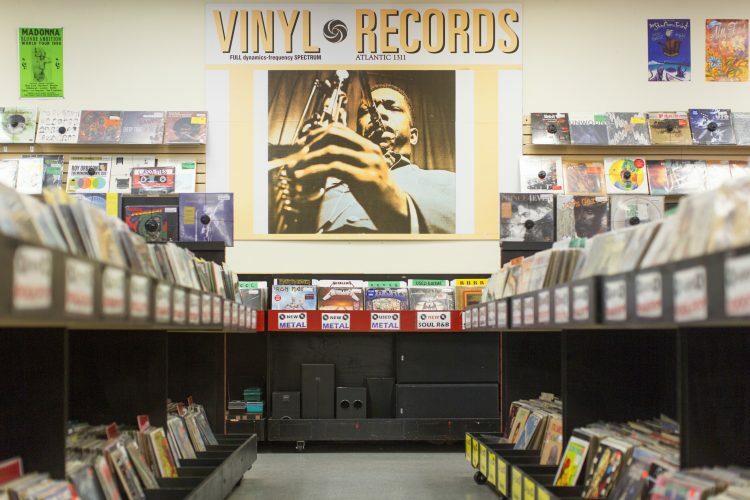 This year, the local record store known for its rare finds, vintage vinyls and more is giving guests eight days to score sweet deals and exclusive goods. 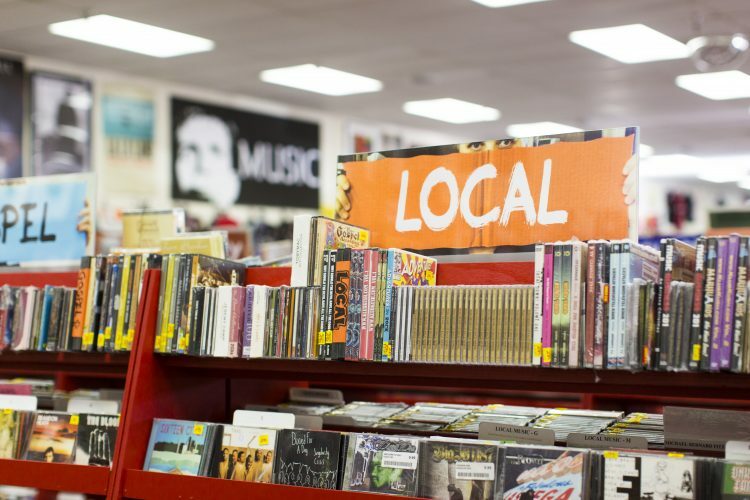 Launched in 2008, Record Store Day is an international celebration of brick-and-mortar record shops and is a day that many artists use to release rare and previously unreleased music. Kicking off on April 21 and lasting through April 29, Zia’s Arizona and Nevada locations are offering limited-release titles, special customer perks and more. Stop by on actual Record Store Day (April 21) for in-store live music, DJs, giveaways and a chance to snag an exclusive Zia Super Pack for $8 complete with a Zia Record Store Day 2018 t-shirt, sunglasses, guitar pick, bookmark, enamel pin and sticker. There will also be t-shirts with Zia’s design contest winner’s image available for $10. Proceeds from these shirts will benefit the Boys & Girls Club in the stores’ respective regions. Guests can also donate to the Boys & Girls Club at any Zia location from April 21 through May 6 and receive an automatic entry into a raffle to win a variety of prizes. Keep coming back all week for daily deals on music, collectibles and more. Double Z-card points on purchases and trades.